Cheryl was a replacement who came on board the second season, and was retained for the last year as well. She had a background in ballet dancing and acting, made the Red Team right away, but seldom gave a solo performance. Cheryl Louise Phelps was born in New Orleans on June 20, 1944, and brought as an infant to Burbank, California, by her mother Julie, a former dancer. Mrs. Phelps raised Cheryl alone until she remarried to retired Brig. Gen. Herbert C. Holdridge in 1950. Holdridge was something of a political visionary, too utopian for practical politics, too flamboyant for academia. He often ran for President (unsuccessfully), and because of his military background, his pacifistic philosophy made news columns. In March 1953 Holdridge formally adopted Cheryl, an event reported in the Los Angeles Times, accompanied by a photo of the happy family. Cheryl had one step-brother, John Holdridge, a career diplomat twenty-some years older than her. Cheryl's ballet instructor was Joyce Cole in North Hollywood. From her tutelage Cheryl was able to perform with the NYC Ballet's LA productions of The Nutcracker. 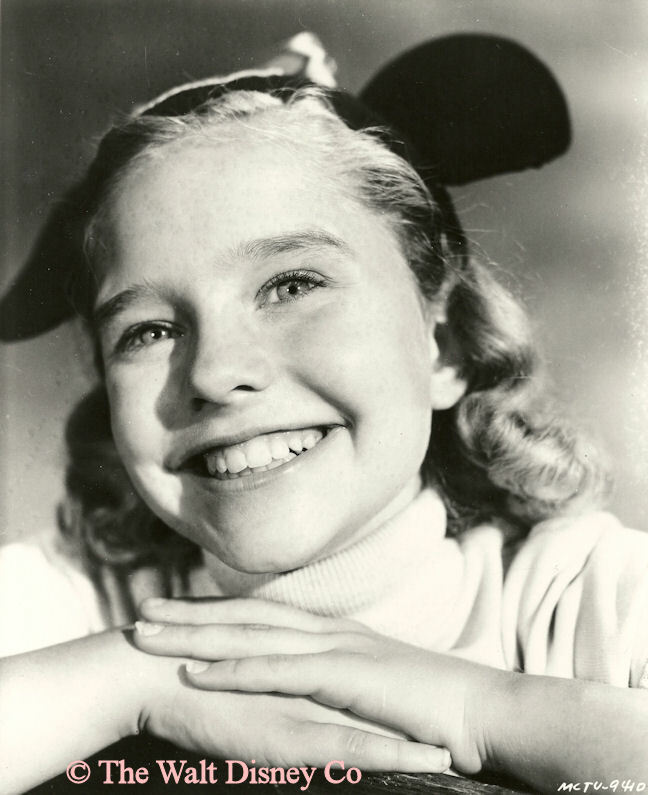 She also started doing television commercials at age ten, and in 1955 had a shot as an extra in Carousel. 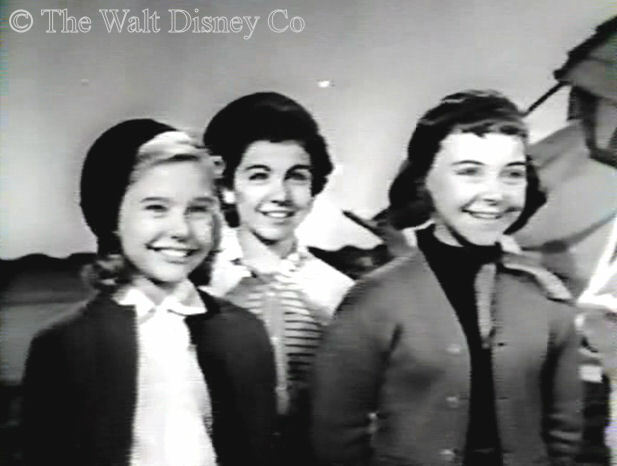 It's revealing that when she did try out for the Mickey Mouse Club, she arranged to audition by calling the casting director herself, without telling her mother or her agent. 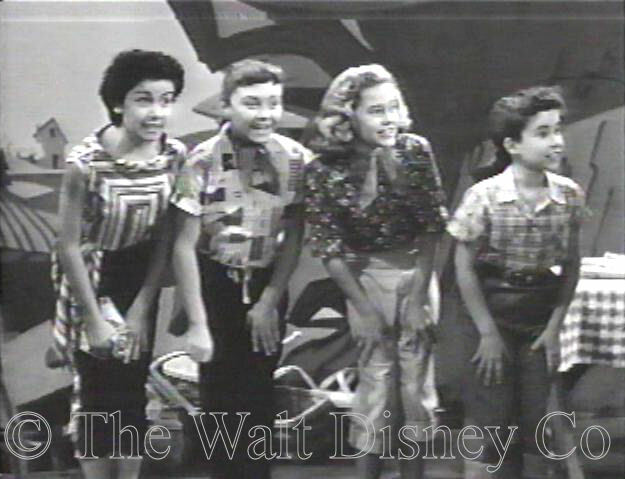 The Holdridges lived in Sherman Oaks, and Cheryl attended Van Nuys Jr High when not working at the studio. It's nearly as hard to identify Cheryl's qualities as a performer as it is to pin down her elusive personality. For reasons best known to themselves, the show's directors, after putting her on the Red Team and Roll Call, then let her sit in the background for two years. 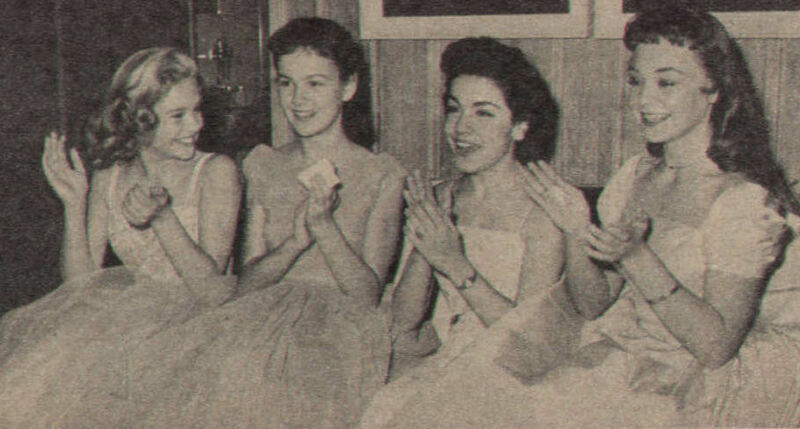 She took part in many production numbers, but nearly always as a group performer, not a soloist. She also had a good speaking voice, and was chosen to dub the part of "Birgit" for the Danish-made serial Boys of the Western Sea in the second season. 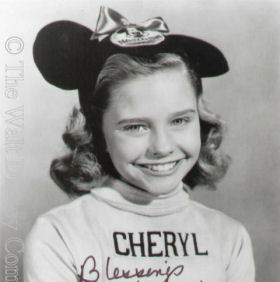 Cheryl had the prettiest smile of any Mouseketeer. A small and slight twelve-year old in the second season, by the third she started to bloom. In a later interview Dennis Day complained that she always had a perfect first take in close-ups. 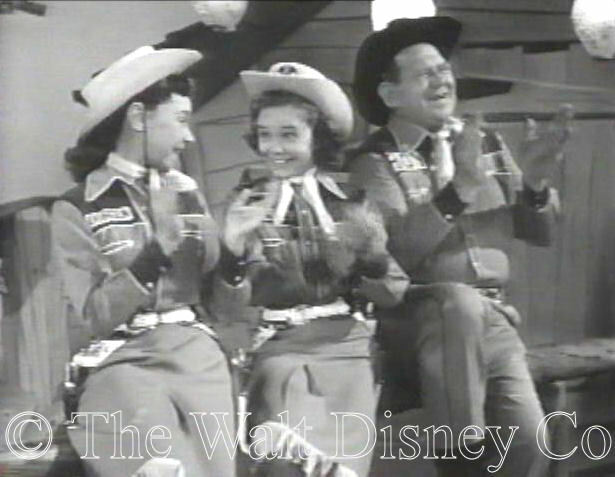 She had a flair for reaction shots, and could handle with ease the simple dance numbers choreographer Tom Mahoney devised for the shows later seasons. If she did have a performing weakness, it was her singing voice, though she did one short solo, Beauty Is As Beauty Does. 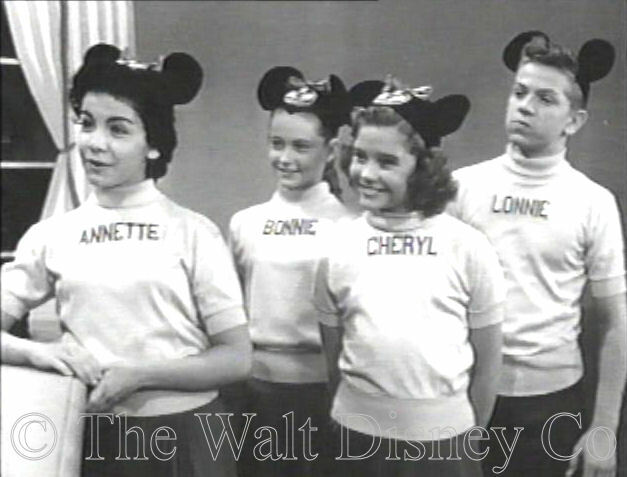 At the end of the second season Cheryl was dropped along with all the other replacement Mouseketeers. Two months later, she received a call offering her a new one-year contract, at the old pay scale. This is the way the studio avoided paying increases that would have been due under the old contract. In the third season Cheryl was again used for group dance numbers. 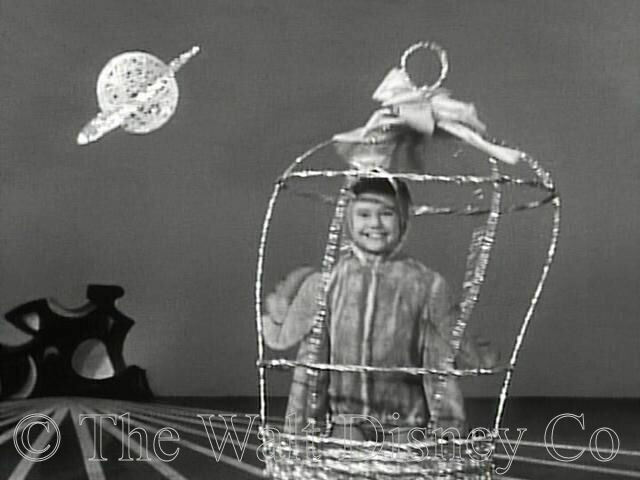 She was given a bit part in the Annette serial, but had no lines that I can recall. She was the only Red Team member left out of the singing and dancing in the Disneyland "4th Anniversary Show" episode promoting the Rainbow Road to Oz. Why the producers made so little use of her is a mystery. When filming for the show ended, Cheryl attended first Van Nuys High School, then Grant High School. 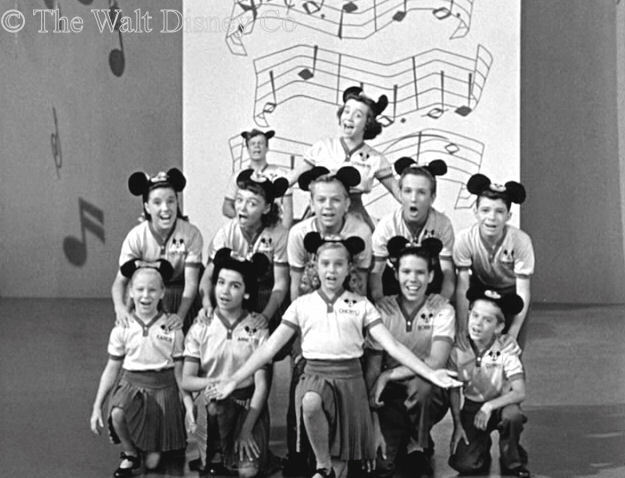 Unlike some other Mouseketeers, Cheryl was accepted readily and was popular with her classmates, who gave her the nickname "Surfboard" until she started to fill out. She was a bit of a tomboy, working on car engines with the neighborhood lads, but she also was a song leader, and graduated at sixteen. Her best friend, both on the show and off, was for many years, Doreen Tracey. 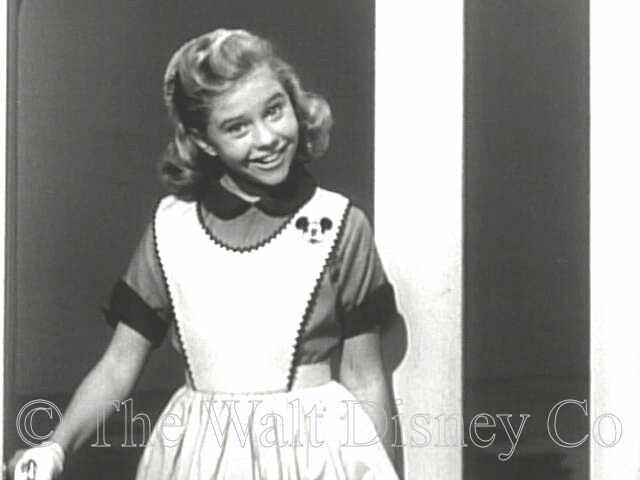 Cheryl made the Spring 1960 Mouseketeer tour of Australia, organized by Jimmie Dodd. 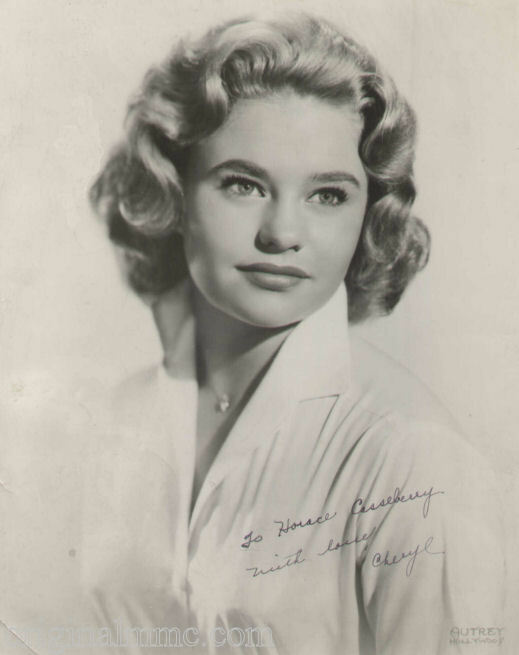 Cheryl had an uncredited bit part in the film A Summer Place (1959), while her television career resumed with an appearance in a 1959 episode of Bachelor Father and a recurring part on Leave It to Beaver. 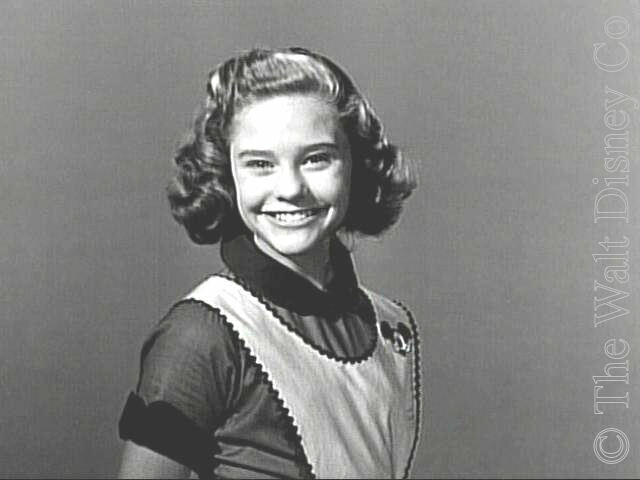 She did an episode of The Rifleman with Johnny Crawford in 1960, one of eighteen different TV series she would appear in over the next four years, some of which were in multiple episodes. 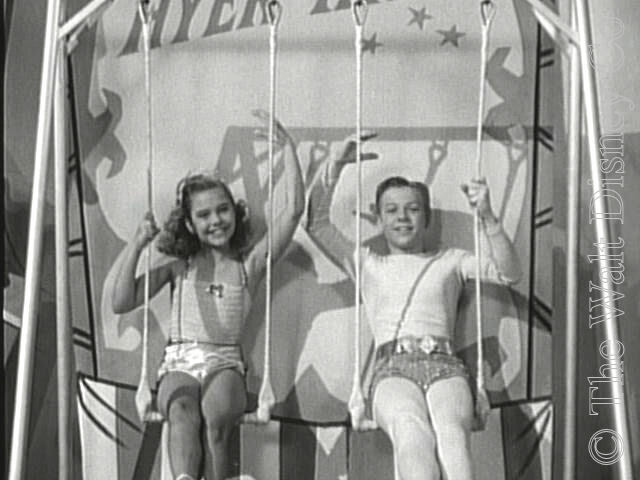 Cheryl was also to have had a prominent recurring role in an unsold pilot called Archie, in which she played Betty to John Simpson's Archie Andrews. Her looks may have matched the part, but her real life was shortly to become like Veronica. On November 7, 1964, Cheryl married Woolworth heir Lance Reventlow. Besides a really dashing husband, she also picked up the title of Countess, Lance's father having been a Danish nobleman. Cheryl's happiness was muted by a visit to Jimmie Dodd's sick bed in a Honolulu Hospital. He was sleeping when she and Lance visited while on their honeymoon, and died the next day. Because his death was kept secret on the islands for a month, Cheryl didn't even know he passed away until she returned to the mainland. Cheryl married Albert James Skarda in a civil ceremony in Las Vegas, Nevada during October 1974. 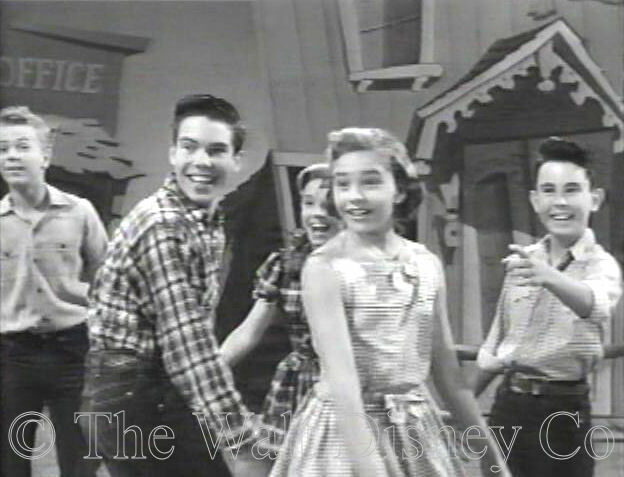 A few months later she appeared on the Tomorrow show with Lonnie Burr, Tommy Cole, Darlene Gillespie, and Cubby O'Brien. 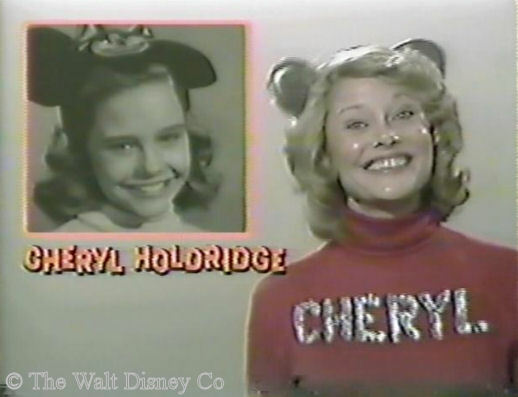 In 1980, Cheryl took part in the Mouseketeer 25th Reunion Show, and in 1995, appeared in the TV special on the Mickey Mouse Club. In 1994 she married Manning J. 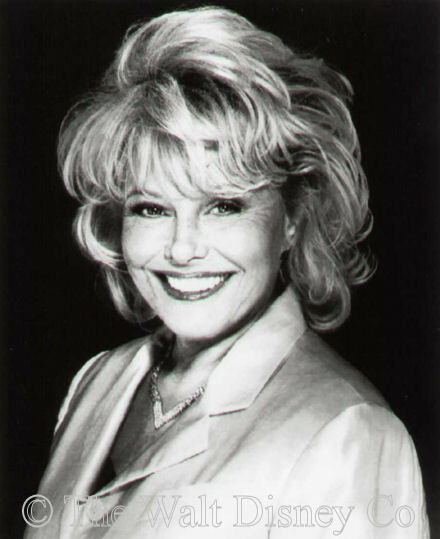 Post, a California car dealership tycoon, who like her, was involved in liberal causes and state Democratic politics. Manning Post died in 1999, while serving on the California State Transportation Board. The following year Cheryl appeared in the film The Flintstones in Viva Rock Vegas, possibly at the behest of someone wanting to take her mind off her second bereavement. 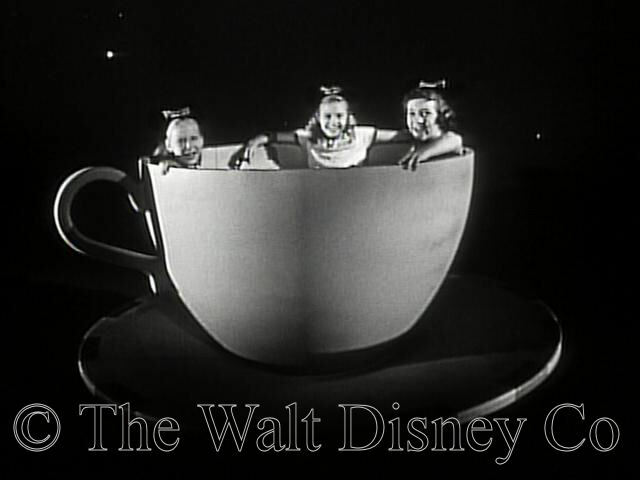 She made personal appearances with other Mouseketeers in 2005 at Disneyland, for the 50th Anniversary of the Mickey Mouse Club and the park. For the past several years Cheryl had suffered from lung cancer, and had undergone chemotherapy to try and stem the damage. She found the strength to attend a charity fund-raiser in Beverly Hills during October 2008, but finally succumbed on January 6, 2009.